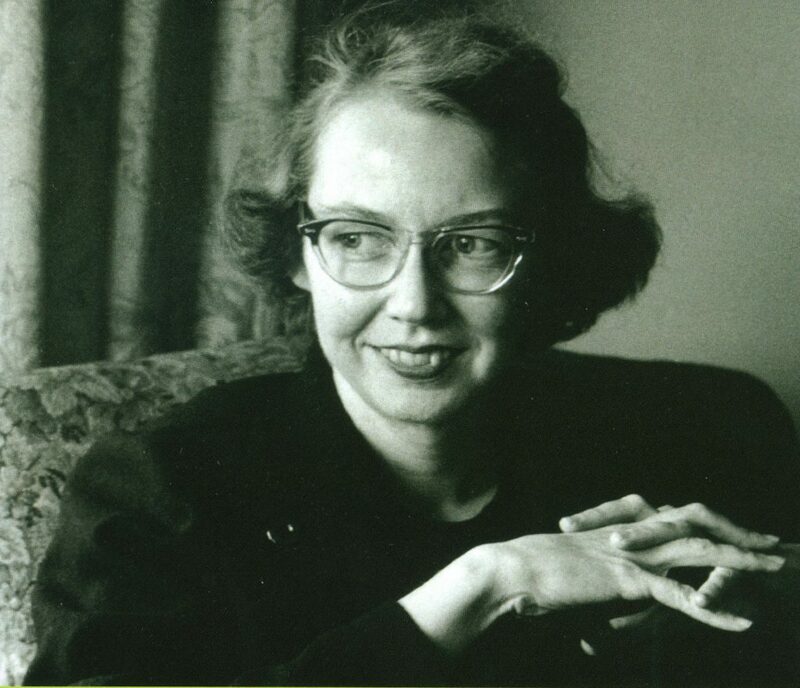 “The truth does not change according to our ability to stomach it,” observed the late great Flannery O’Connor (1925-1964). She was truly one of our most spectacular American writers and the patron saint of Southern Gothic writing with the craziest assortment of grotesque and odd characters. Today would have been her birthday. She blew me away with “Parker’s Back,” a short story about O.E. Parker’s search for love and acceptance of a woman by getting a full back tattoo of the face of Christ. It didn’t turn out as he had planned. She was a skillful and soulful storyteller. When asked by the New York Times a few years ago what “one book that made you who you are today,” Bruce Springsteen responded: “One would be difficult, but the short stories of Flannery O’Connor landed hard on me. You could feel within them the unknowability of God, the intangible mysteries of life that confounded her characters, and which I find by my side every day. They contained the dark Gothicness of my childhood and yet made me feel fortunate to sit at the center of this swirling black puzzle, stars reeling overhead, the earth barely beneath us.” Sadly, she died at the age of 39 of lupus. Grateful for her gift. Happy Birthday, Flannery.